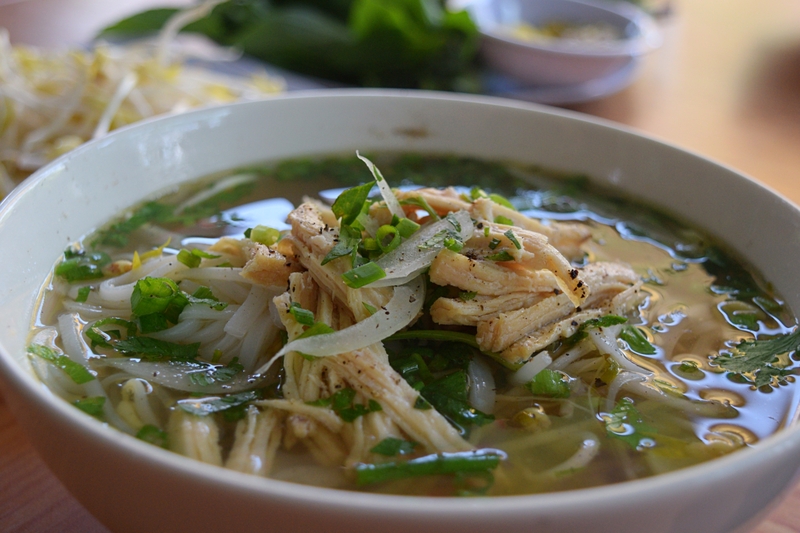 Vietnamese food has quickly become one of the most recognizable world cuisines from the South East Asian regions. You can quickly lose count of the amount of restaurants with Pho in the name as you walk down the street in any major city around the world. None of these can prepare you for the explosion of flavors you experience when you touch down in Hanoi and Ho Chi Minh. The soup that launched a global phenomenon. Pho, pronouned like f-uh, is a piping hot broth served with noodles and a basket full of fresh herbs, limes, and chilis. You can enjoy it with beef (bo) or chicken (ga) at any time of day, but it’s particularly popular for breakfast. A Vietnamese spring roll made with incredibly thin, soft, and stretchy rice paper wrappers. You’ll see women all over the country pouring batter onto crepe-style hot plates to make it before filling it with all types of delights. The most common is grilled pork, dried shrimp, and steamed bean sprouts. Chao is a rice porridge made with rich and flavorful stock and eaten for breakfast (but you can find it any time of day). For authentic Chao Ga (chicken rice porridge), head to Ninh Binh, just south of Hanoi, and choose any of the late night eateries along the main street. 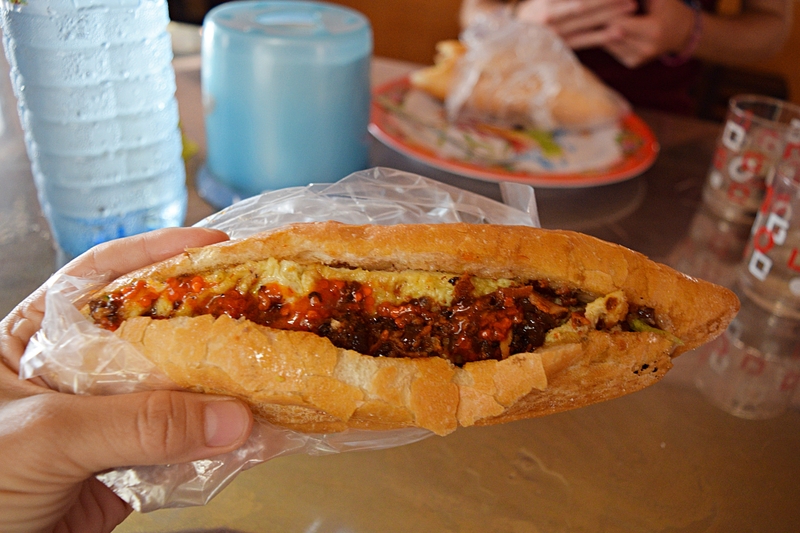 The best baguette sandwich you’ll have outside of France, Banh Mi are unique concoctions that you’ll find all over Vietnam, no single place doing it the same. Sometimes it will be cold, filled with sliced meats, hot chilis, and pate. Other places will serve it piping hot, barbecued pork still sizzling, with an omelette and hot sauce. No matter the filling, it’s always packed with flavor and usually somewhat spicy. 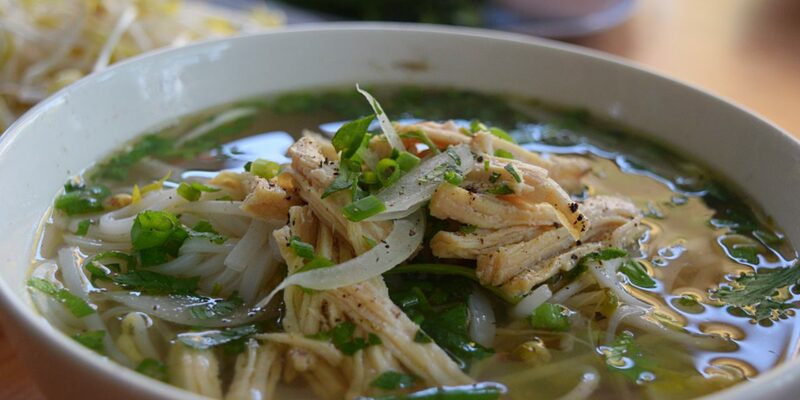 A dish originating in the Northern city of Hue, it’s now a staple soup that you’ll find nearly as often as Pho. It’s a beef based broth with noodles and lemongrass. There are often thinly sliced pieces of beef and spring onions across the top and always a basket of fresh mint and basil alongside it. 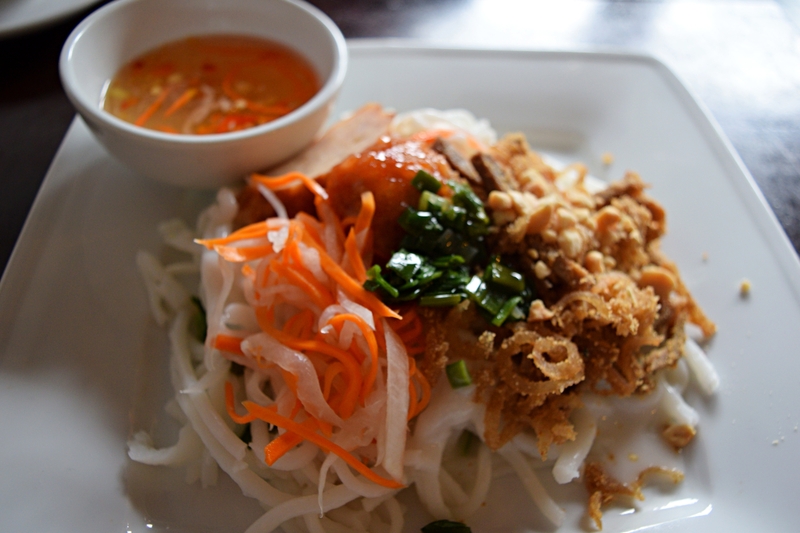 A flavor explosion in a bowl, Bun Thit Nuong is a street food popular in Hanoi. Vermicelli noodles for the base of the dish and they are topped with chopped herbs, grilled pork skewers, crushed peanuts, fish sauce, and thinly sliced green onions. Some places will serve a bowl of soup on the side of the dish which locals put their noodles into (never pour the broth over the noodles). Tan Tam Bi is a creamy noodle dish found most often in the South. Thick tapioca noodles are covered in coconut milk, sweet basil and coriander leaves, pork meat, and shaved pig skin. It’s simply flavored, but delicious, and the textures are unique. The Vietnamese answer to beef stew. This dark, thick broth is so rich in beef flavor. 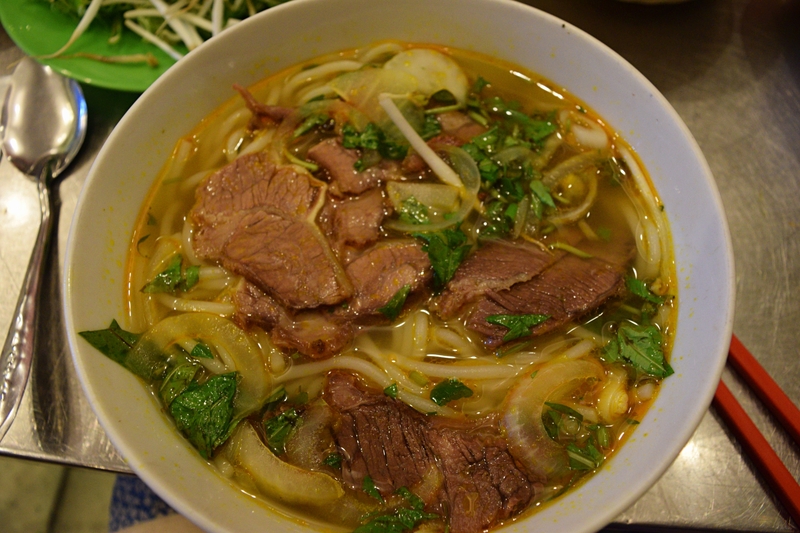 It’s often quite spicy and is served with noodles, slices of beef, shallots, and a basket of fresh herbs. 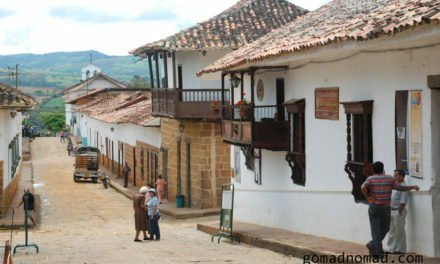 Com Chay means burned rice. This is a specialty of Southern Vietnam and although it might not sound initially appetizing, is a really delicious side dish to grilled meats. The rice that is stuck to the bottom of the pan is scraped off in chunks and left to the side. When you order it, those chunks are then dropped into a deep fryer and turned into crunchy morsels of joy. 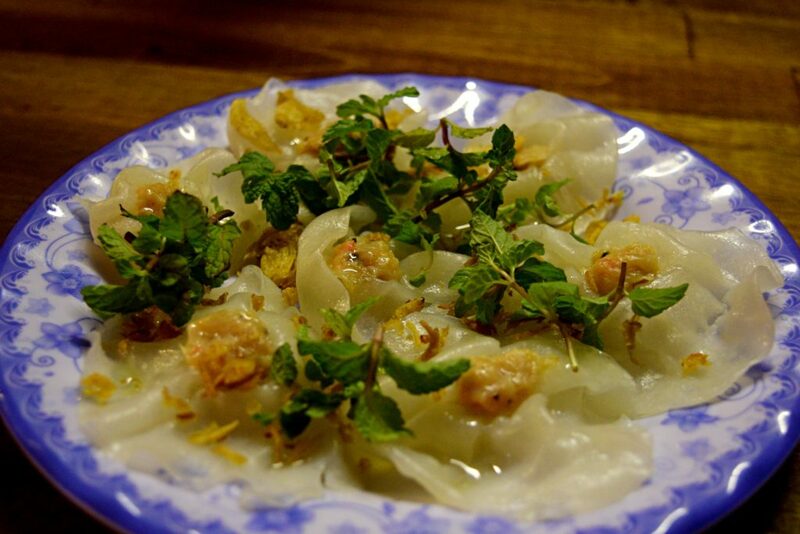 A local delight found only in Hoi An, Ban Bao Banh Vac is most commonly known as White Rose, so called because of how much the delicate dumplings look like roses. 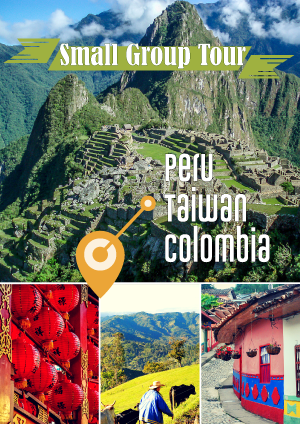 It’s a simple dumpling made with very thin and delicate dough and filled with shrimp. It’s topped with crunchy toasted garlic and served with a rich and spicy dipping sauce. Check out our Top Ten Korean Foods and more of our World Food articles! I miss them, too! They are SO delicious!